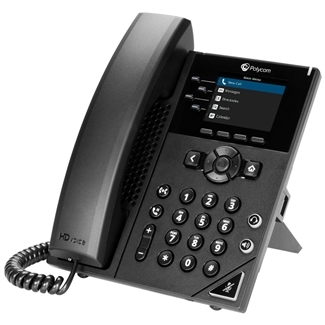 Get a Polycom VVX 250 IP Phone that's been certified by Microsoft to use with Skype for Business. 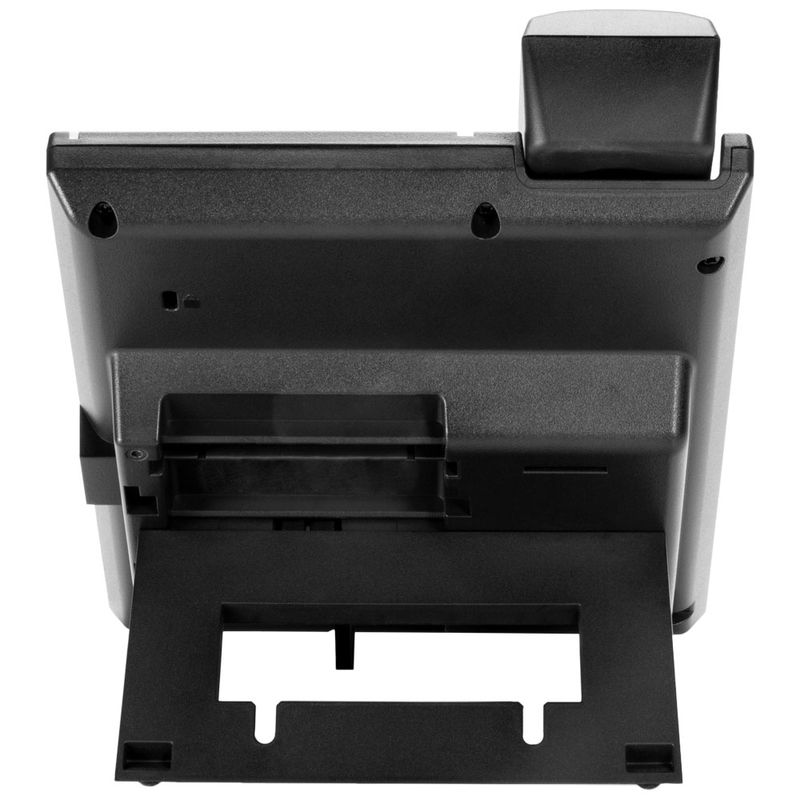 This model comes with Microsoft software preinstalled to provide a seamless deployment experience. The phone takes on the familiar Skype user interface to reduce friction. 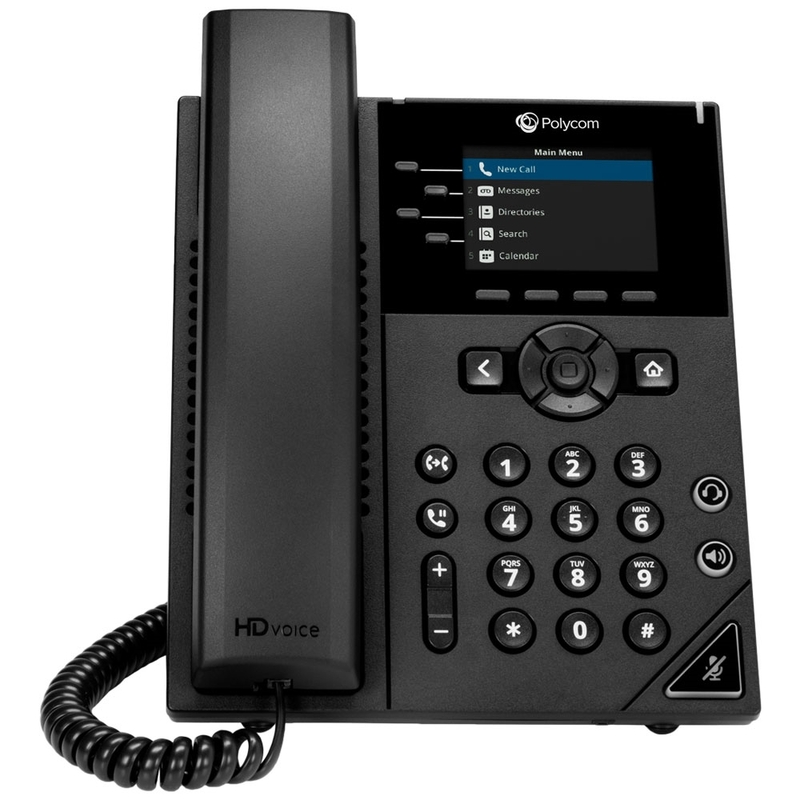 Polycom VVX 250 is a basic 4-line VoIP phone for everyday use by today's knowledge workers. 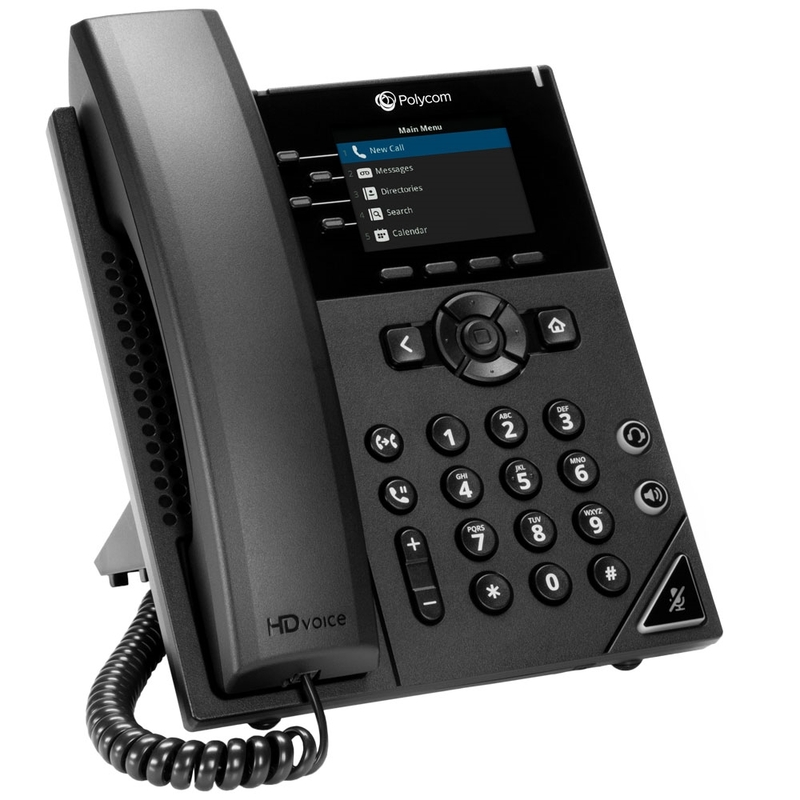 VVX 250 offers Polycom HD Voice for rich, wideband audio and supports Polycom Acoustic Fence, which greatly reduces background distractions when using the speakerphone. 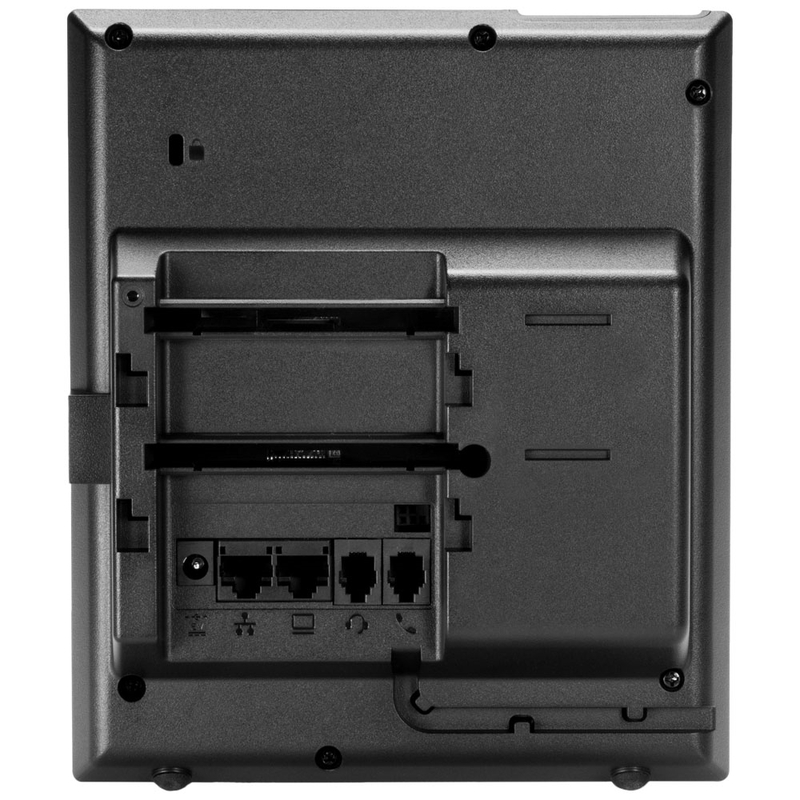 Use a headset via the dedicated RJ9 port.